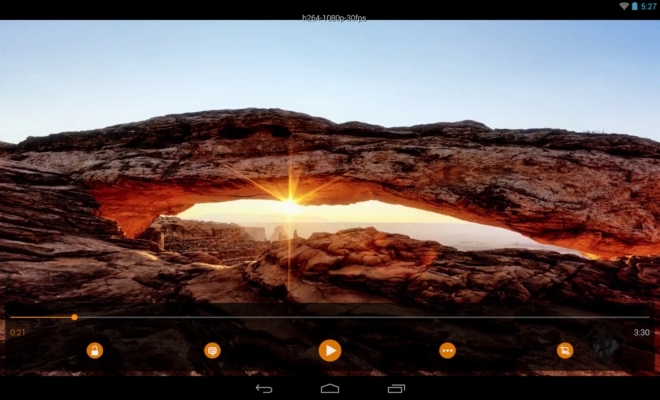 Nearly three years after VideoLAN launched a beta version of the famous VLC media player for Android, the app is now available as a stable version in the Play Store. What’s worth noting is that the beta version of the app is also available in Google Play as a separate listing, suggesting that any new features or improvements will be pushed out to the app first before being pulled over to the stable version. Apparently, the stable version of the app also packs in support for Android TV, a feature the company previewed just last month.